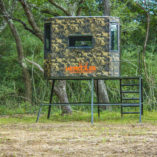 Buck Chum began as a quest over a decade ago to simply attract and provide nutrition to a single hunting property. 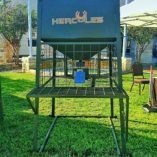 Through real world trials and working with top level animal nutritionists, we developed, designed, and created (specifically for deer) a product that attracts, holds, and grows all deer. 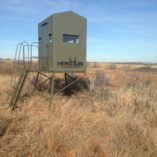 Balanced levels of fiber, proteins, salts, and minerals creates a destination for deer when used. Buck Chum has a very powerful aroma that draws deer from long distances. 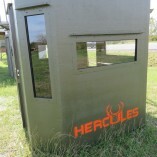 Our research has brought to light aroma and flavor combinations that deer simply cannot resist. 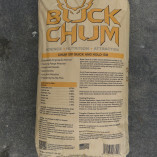 Apply Buck Chum in areas you want to increase deer activity. Pour directly on to ground, forage or toughs, can be mixed with other grains such as corn. Mix in feeder at a rate of 25 lbs Buck Chum to 300lbs corn in spin or gravity feeders.